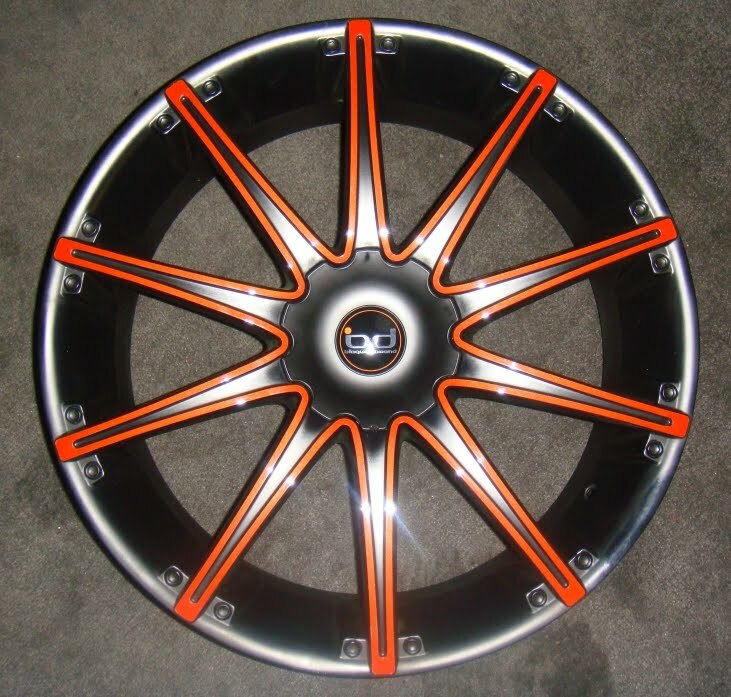 We just got these pictures of a 2010 Chevy Camaro on Blaque Diamond Dust wheels. The wheels are custom painted to match Inferno Orange of the Camaro. These wheels totally gave a new looking to this Camaro. Let Us know with your comments.